A Business Solution for multiple-cities business trip! We operate a professional translation service for many international clients from Ireland, England, Australia, the United States of America and beyond. We provide a business solution for your business trip in China from interpretation service to chauffeur drive car hire service. We are your reliable assistance in China. 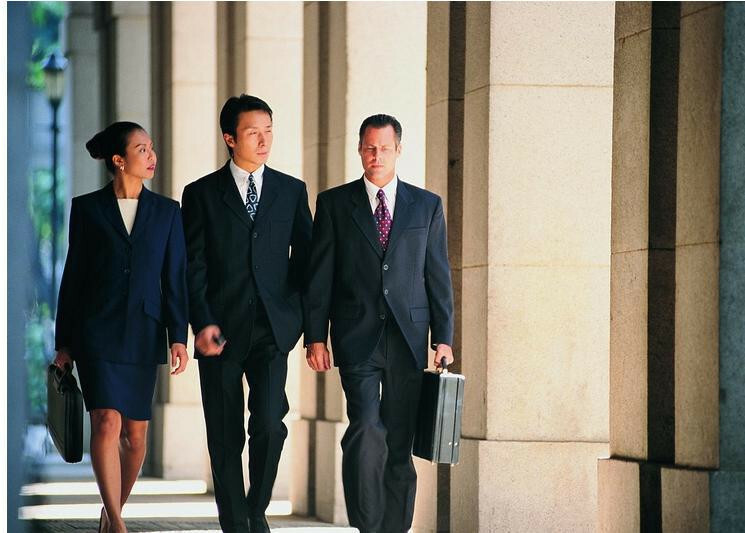 2) Assistance with the organisation of your business schedule in Guangzhou. 3) The organisation of pick up and transport to and from the airport and your hotel. 4) Assistance with arranging and attending at business meetings for the purpose of interpretation/translation services. 5) Assistance with arranging sight-seeing in the evenings or after work. 1. Our translation service and car rental service are available nationwide all over China. You only need one booking and we will arrange local translators in different cities. Even in the case when local translator is not available, we will try our best to provide you a business solution with lowest travel cost of translator. Travel free and meet your translator in the city! 2. We care about your business and your success. We aim to provide the most professional services for your business trip and we will try our best to satisfy all your needs during your travel. Our mission is to save your time and improve your business meetings/trips' efficiency from both transportation perspective and communication perspective. Business is not the most important thing for us but good long-term relationship . We also concern about your privacy and we will ensure all of your itinerary and meeting details remain confidential. 3. Our online payment facility ensures your and our translators' security. Our booking service guarantees that our translator will show up as and when agreed. You can pay using all major international credit cards including VISA, MasterCard, DISCOVER via PayPal even without a PayPal account. On booking with our company you will be provided with a valid commercial invoice for translation/interpretation services which can be used as a legitimate business expense on your tax return. 4. Once you book our service, you will have access to our qualified team of translators not just one translator. All of our translators have been vetted strictly by our company and offer a great deal of experience which we are confident will assist you and your business during your visit. In the highly unlikely event that you are not entirely satisfied or comfortable with your translator, you can contact our central office and we can guarantee to replace your translator the next day or refund you. 5. You get more than you expected. Our service does not stop when you finish your service. We wish to be your local business partner in China and we will help you as much as we can. In any suitation you need our help or advice before/ during/ after your visit, you can always contact us and we will be happy to help! Call center available 24/7: +86 1856 5463 372. Our business is 100% based on the strong relationship we build with our clients and our client's return again and again safe in the knowledge that we are interested in protecting their privacy and ensuring their business success.